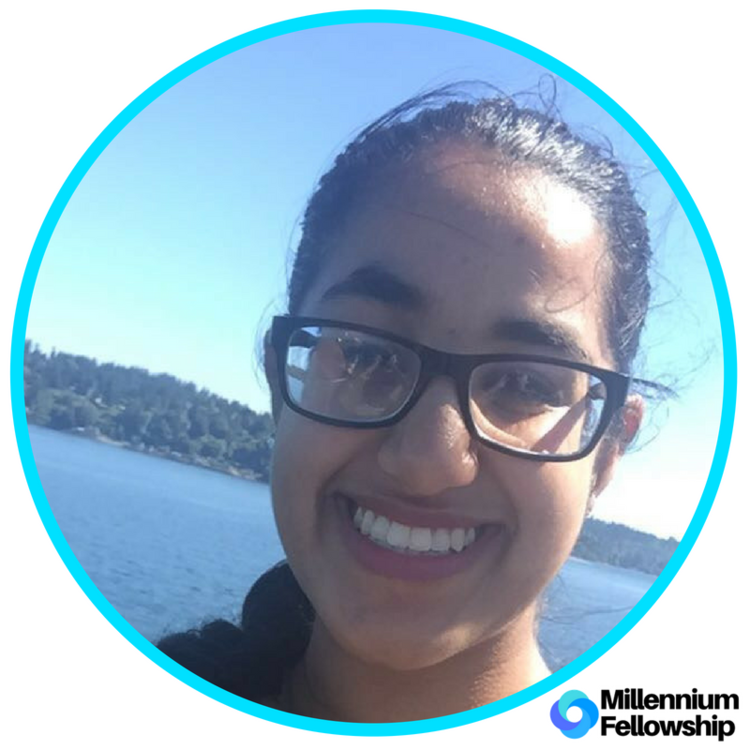 UNITED NATIONS ACADEMIC IMPACT AND MCN PROUDLY PRESENT AMRITPAL KAUR, A MILLENNIUM FELLOW FOR THE CLASS OF 2018. Amritpal is an upcoming senior at University of California , Davis. She is majoring in Political Science and minoring in History. She intends to pursue a career in Law and plans on becoming an Attorney. Her interest in being an attorney comes from working in her community and working with non-profit organizations over the years. She is also involved in many organizations at her university such as BPSHI and international relations, which are student- run organizations that intend to empower students to work in teams in order to meet goals and make a difference in the University and Community.